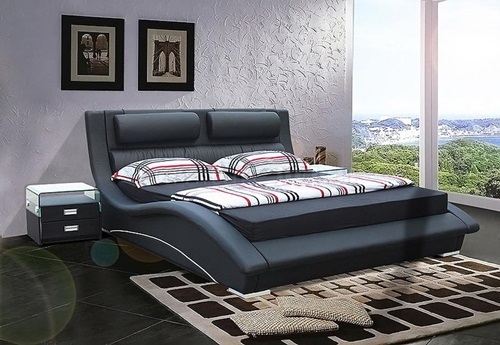 Picking up the functional and extremely elegant bedroom furniture pieces is the main point of the ultramodern design. 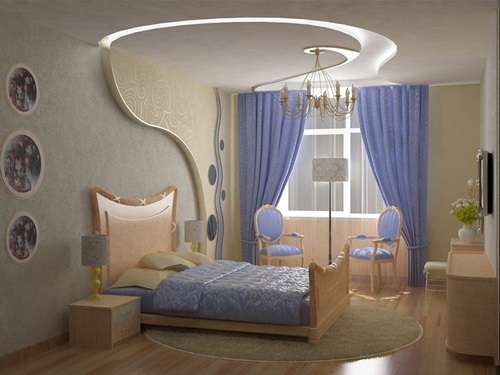 You may like to apply this design to your bedroom furniture to get a warm and relaxing feel into an uncluttered room. 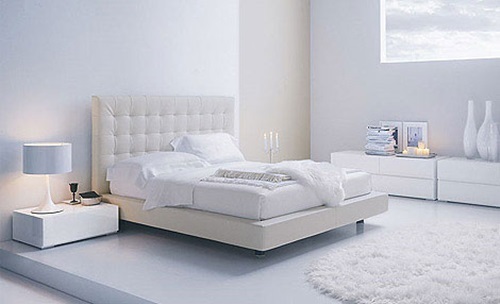 Every piece of your furniture can be a focal point into your bedroom; however, your bed is still the master. 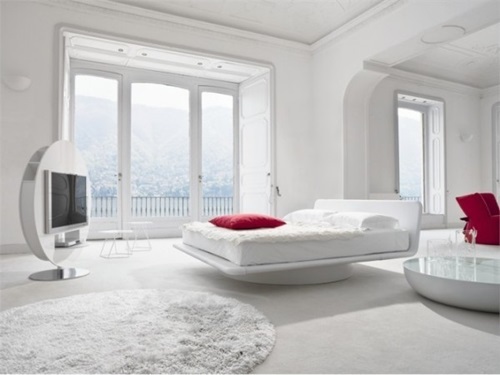 Such a bed should form the colors of the room. 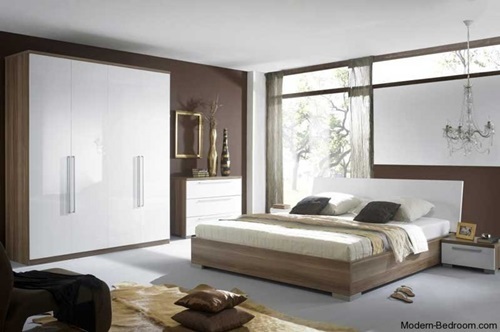 The dark brown bed with solid brown headboard will go well with cream walls and matching accessories. The soft yellow and bit of orange walls will work well with a thick and fluffy blanket to create a luxurious and comfortable look into the room. The headboard can serve as a bookcase and a display shelf to make for the bedside table. 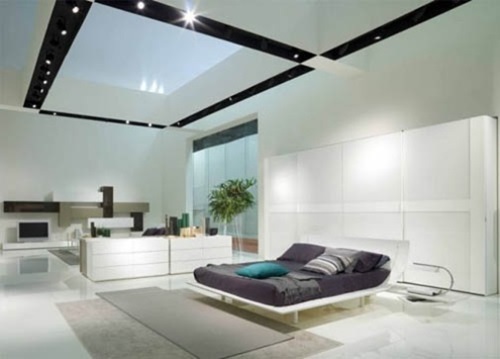 The small bedrooms also can be designed in the ultramodern style using a stained platform bed with a fitted side able. The color of your furniture pieces should be chosen carefully to create a sense of balance into the room. 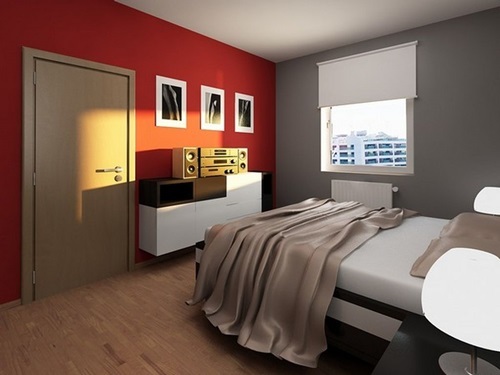 White, light blue, metallic paint or soft pink will enhance the ultramodern style and the light and pastel shades such as lavender, beige, or tan will make your room warm and inviting. 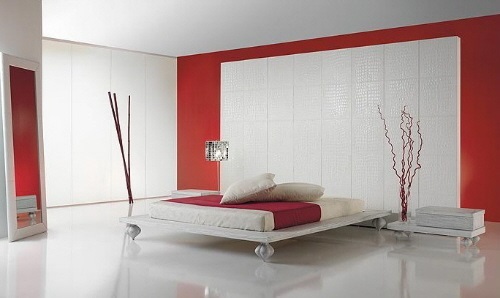 You can paint your walls brilliant vibrant shades with white or matching bedroom furniture to bring life to your room. 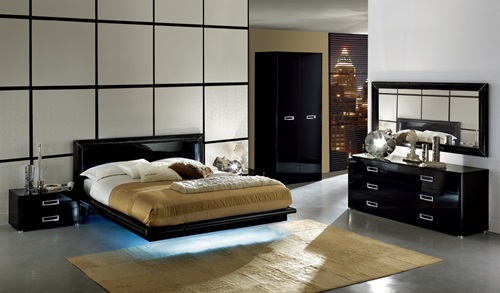 The rest of your bedroom furniture should achieve the balance in the look and function of the room. 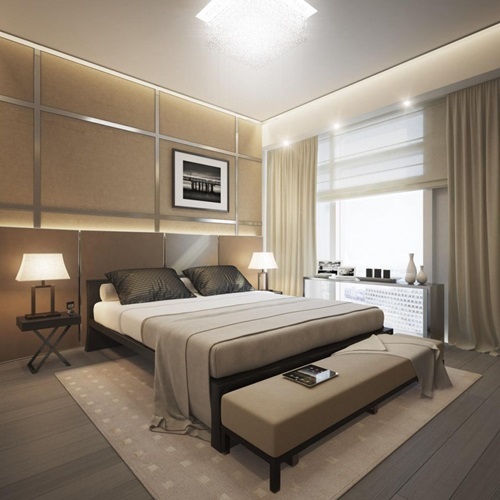 The ultramodern bedside may haveopen shelves to place your bedtime books or a glass of water and free up the surface for the bedside lamp that can be mounted to the wall. Your dressing table can be designed as a floating shelf before a wall length mirror with an elegantly upholstered stool. You can pick up an antique chest of drawers to add your personal touch to the room. If this chest of drawers is low, it can be used as a bedside table to store your beddings and bed linens. 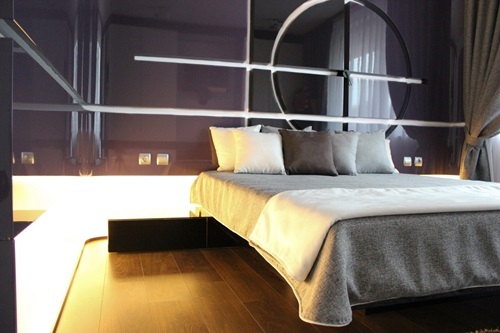 You can get an antique floor to ceiling wardrobe with a mirrored wall with a matching bed to give the room a unique look.